Purple Soup Team Building’s Rock Trivia is designed to encourage team to pit their wits against their colleagues – often with hilarious results. Working in teams, your team members will be quizzed about all things music. From the swinging sixties to the hits of today, there is a genre in which every participant can shine. But this event will test more than just their general knowledge – Purple Soup Team Building’s unique brand of Rock Trivia will also encourage participants to show off their sporting prowess, musical talents and even their air guitar skills! Rock Trivia takes your team out of their workplace environment, and encourages them to get to know their colleagues in a new light. Collaboration and personal interaction abound – not to mention a lot of laughter! 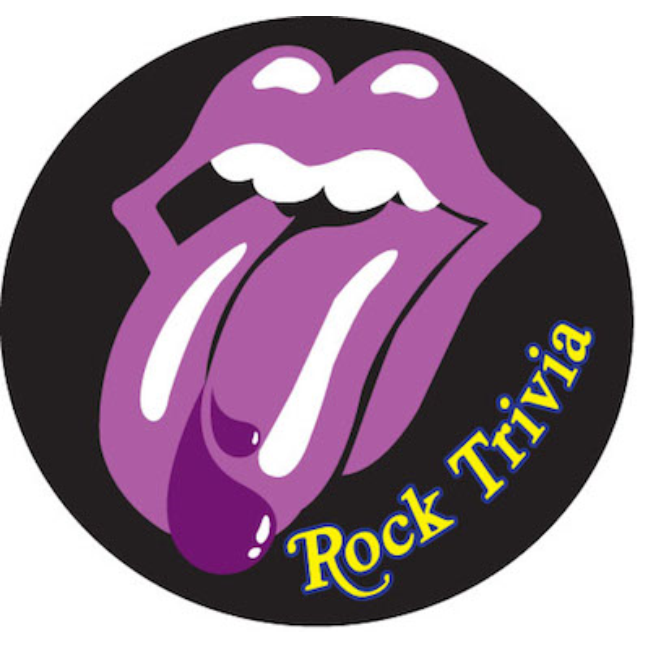 Rock Trivia is a fun-filled event that will have your team singing from the same songbook. Purple Soup Team Building can customise this event to suit your team’s requirements including high quality medallions for first, second and third place teams that can incorporate your logo. 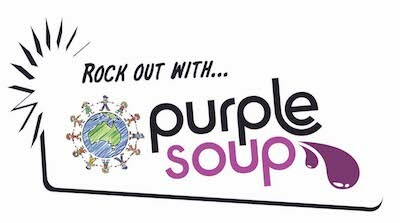 Why choose Purple Soup’s Rock Trivia event?